Let’s face it: Energy costs are going nowhere but up. One way you can keep your utility bills in check is to install Energy Star doors. New Door Store by EcoView is equipped to install a complete line of products that offer both energy savings and aesthetic appeal. 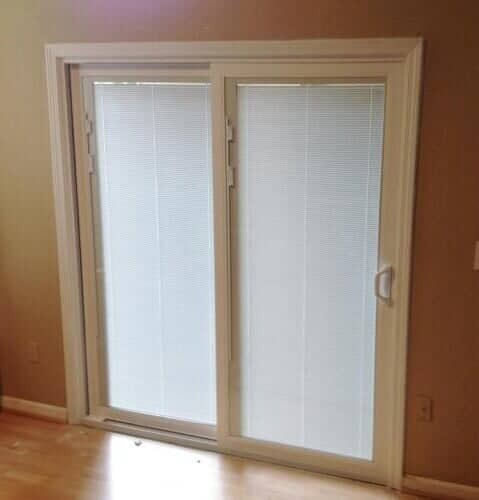 Our doors are available in a variety of styles and sizes, and we’ll be happy to walk you through our inventory and help you make the right choice for your property in Sacramento, CA. By investing in Energy Star doors, you’ll be doing your part to help the planet while increasing the value of your property. Plus, Energy Star doors offer added protection from the elements, making them a wise choice for home and business owners alike. To learn more about our Energy Star doors or to schedule an estimate, call New Door Store by EcoView today.